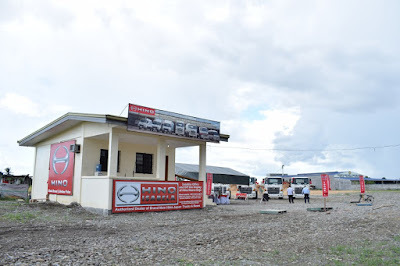 Hino Motors Philippines (HMP) marks its first full-service dealership in Isabela with a ground-breaking ceremony. HMP is confident Hino Isabela will provide efficient trucking solutions to meet the growing logistics demand in the city. 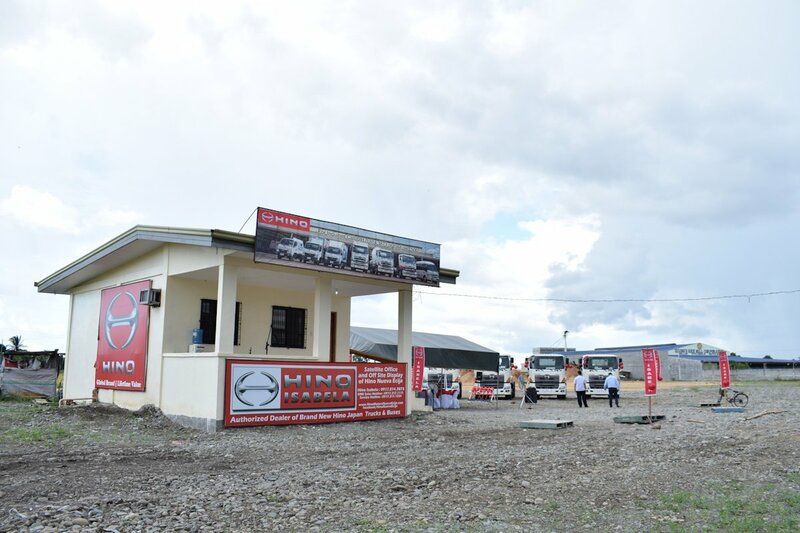 To date, the new dealership in Isabela counts as the 18th Hino dealership launched in the country. As a full-service dealership, Hino Isabela offers a wide variety of trucks and buses from the 300 light-duty truck series to the 500 medium-duty truck series, and the 700 heavy-duty models to cater to the different and specific needs of each client. Every truck, bus and spare parts take pride in the innovative Japanese technology behind HMP’s manufacturing. In addition to being the country’s second largest province of the Philippines, Isabela is the “Regional Trade and Industrial Center of north-eastern Luzon” where Agriculture is its biggest industry. As the country’s top corn producing province, it contributes 21 percent of the annual national yellow corn production. High-value agricultural crops grown in Isabela include monggo, tobacco, coffee, banana, and mango. Its livestock and poultry industries are also on the rise, especially dairy processing, hog production, cattle breeding, and commercial poultry raising. A growing number of foreign and local investors have selected Isabela as site of their business ventures. Leading car, motorcycle and truck manufacturers and many other companies entered the province over the past years as well.